Whether your need is to have a few moments of relaxation, reduce muscle tension or attain relief from chronic pain, a therapeutic massage can enhance and restore your overall sense of emotional and physical well-being. Hello, my name is Lenore Lubbert. 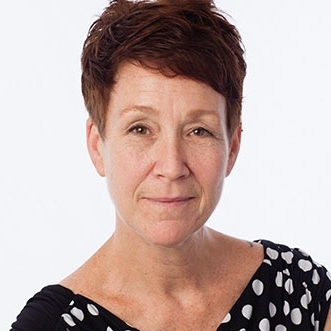 I have the knowledge, skills, and wisdom needed to conduct a systematic client assessment, formulate a comprehensive clinical impression, and develop a specific treatment plan that emphasizes comfort and respect for all clients. I offer a variety of techniques and modalities and strive to provide the highest quality comprehensive healthcare to my clientele. 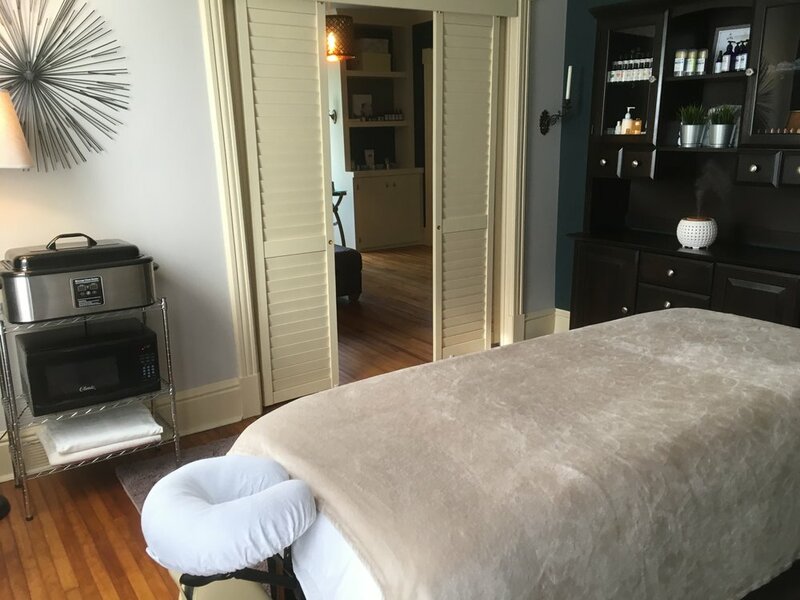 These include: traditional Swedish relaxation and deep tissue techniques, myofascial and trigger point release, hot stone, cupping, aromatherapy, hydrotherapy, kinesiology taping, Reflexology and Reiki. 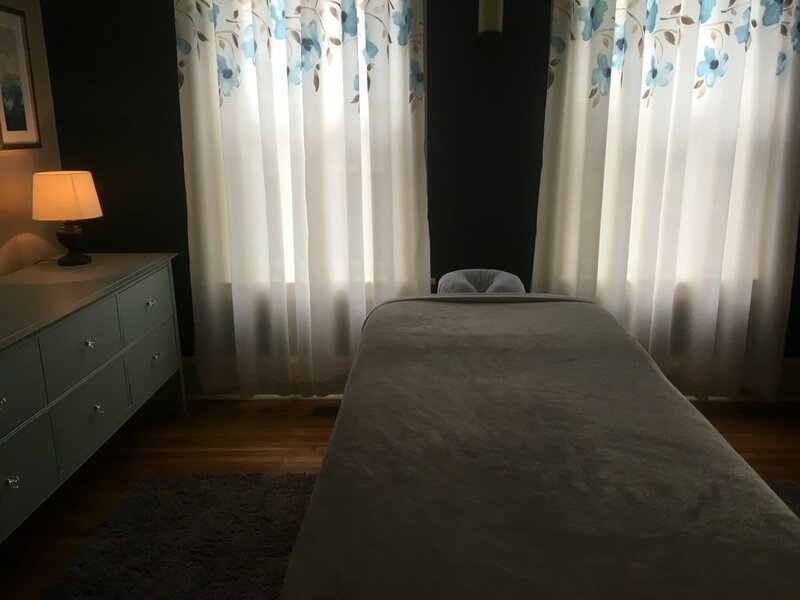 In addition to traditional Swedish massage, I offer a variety of techniques to provide the highest quality comprehensive healthcare to my clientele. The direct heat of Hot Stones relaxes muscles allowing deeper access, expands blood vessels encouraging flow, and has a sedative effect that can relieve chronic pain, reduce stress, and promote deep relaxation. Combined with massage, the negative pressure created by Cupping lifts, stretches and releases soft tissue, encourages circulation, speeds healing and reduces pain. Now also offering Workplace Chair Massage. Delivering all of the benefits of massage to you, helping employers to build a happier, healthier and more productive team. Hourly, half or full day rates are available upon request. Essential Oils can help ease muscle tension, reduce stress and boost immunity. Kinesiology Taping is a low risk and low cost adjunct to massage therapy. It improves posture and function by increasing proprioception, corrects joint positioning maximizing strength and stability, decreases edema by decompressing areas of congestion and encouraging fluid movement and healing, and reduces pain by shifting the focus of the brain and altering pain perception. I am available by appointment, Monday through Friday, 9am to 7pm, at my home clinic located at 608 Main Street, Montague, PEI. Call (902) 394-0118 to book your appointment.